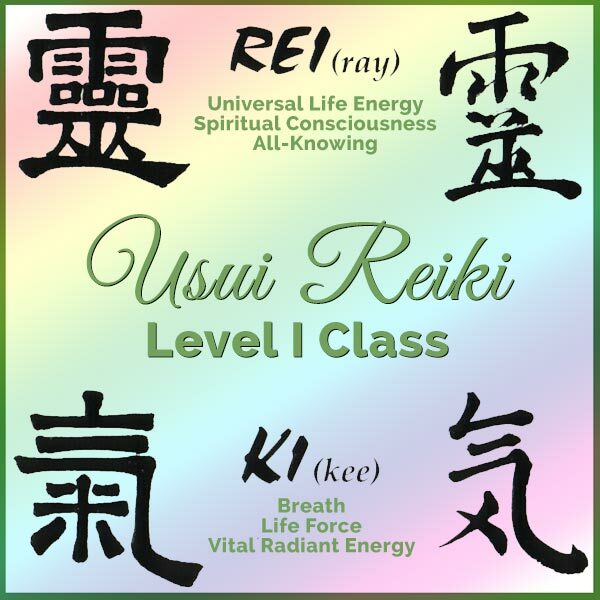 The first degree Usui Reiki class teaches the basic theories and procedures. If signing up for Jan 19th Class in Harvard, IL, please add a note to me when you complete checkout. This course teaches you the basic theories and procedures. You receive your attunement and learn hand placement positions thought to be most conducive to the process in a whole body treatment.